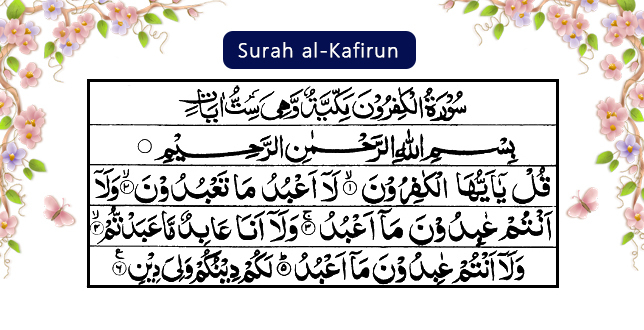 Surah al Kafirun is a Makki Surah. However, it consists of 6 verses. It is a Makki Surah which means that it was revealed and came into being before the migration of the Holy Prophet Muhammad (S.A.W) to Madinah. The Surah al Kafirun benefits are also detailed by the Prophet (S.A.W) himself. The concept of the Makki Surah is just this, that it came into being while the Holy Prophet (S.A.W) was still in Makkah. The Surahs that were revealed when the Prophet (S.A.W) was in Madinah, are known as Madni Surahs. This surah, Surah al-Kafirun is also among the five surahs recommended to be recited while one is on some journey. 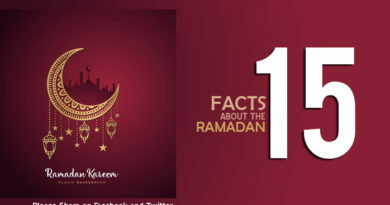 The other four are Surah Naas, Surah al-Falaq, Surah an-Nasr, and Surah Tawhid. This Surah holds a great significance in Islam. Every single Surah of the Holy Qur’an contains some benefits for the human beings residing on this earth. Whenever you face any issue, you can find a Surah to overcome that issue. The only thing that can be concluded with this statement is that, this Surah is highly regarded in Islam and it has its own significance for the entire Muslim nationhood. If you recite this Surah, Shaitan stays away from you. 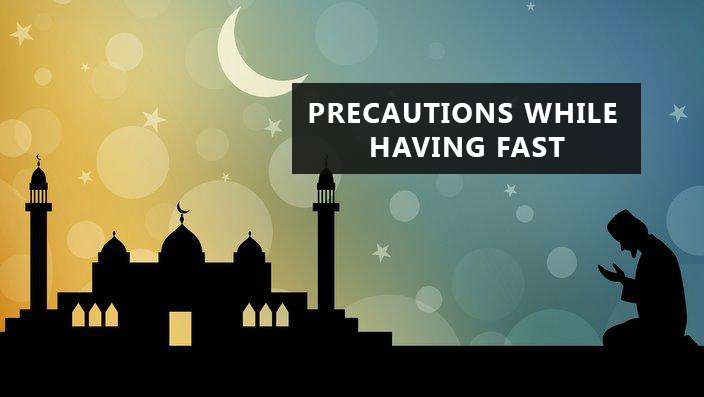 It also keeps you safe from Shirk (of any kind). Reciting this Surah along with Surah Tawhid during the Salaat makes Allah forgive one’s sins. For the forgiveness of your children and the parents’ sins, recite Surah al-Kafirun and at-Tawhid while offering your prayer. If a person dies while reciting this Surah or after he has done it, he dies a martyr. Dying a martyr is highly significant in Islam. 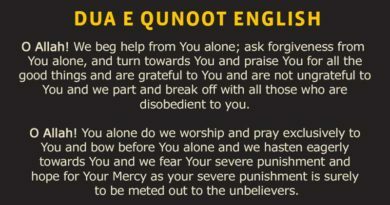 It means all our sins are forgiven and you will reside in Jannah. To keep yourself safe for the whole night, recite this Surah right before sleeping. If you are thirsty and cannot find water, recite this Surah for your thirst’ll be quenched. To overcome your fears, recitation of this Surah will be perfect for you. Like this, there are a lot of Surah al Kafirun Benefits and one can take benefit by just reciting it!